On Tuesday, June 2, 2015. from 9 to 19 hours, on Ban Jelacic Square in Zagreb, the 5th VeggieFair will be held, whose aim is to introduce public with the offer and advantages of healthy, meat-free dishes and products. 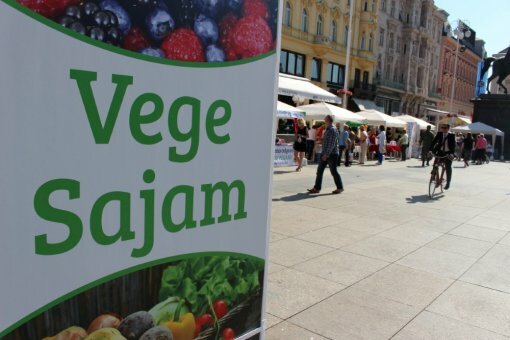 In Croatia there are more than 150,000 vegetarians and vegans, and 86 percent of citizens support vegetarianism and is aware of the importance of plant-based diet. Hence the need for fairs and events of this type is growing. 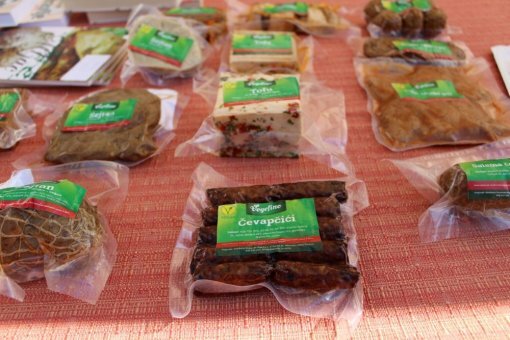 VeggieFair is offering to all interested parties a wide variety of products such as vegan sausages, kebabs, vegetable spreads and cannabis fritters. 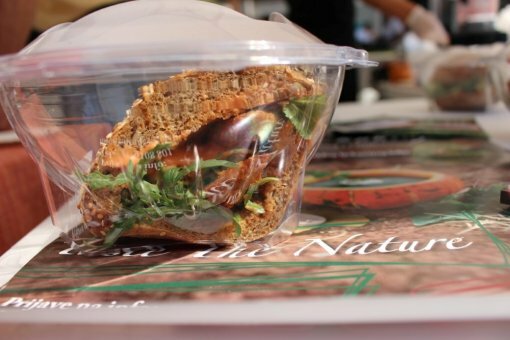 The VeggieFair will also include raw cakes, various vegetable milks and vegan ice creams. 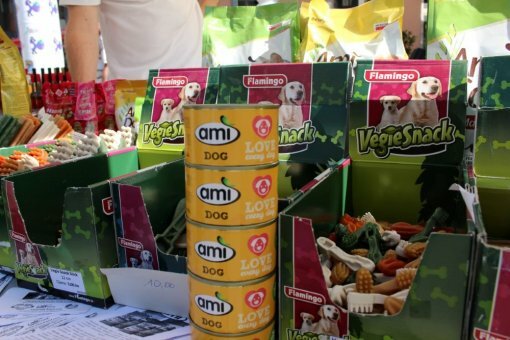 VeggieFair will also be rich in vegan cookbooks and other useful books, while there will be completely plant-based ready-made food for dogs and cats, too. 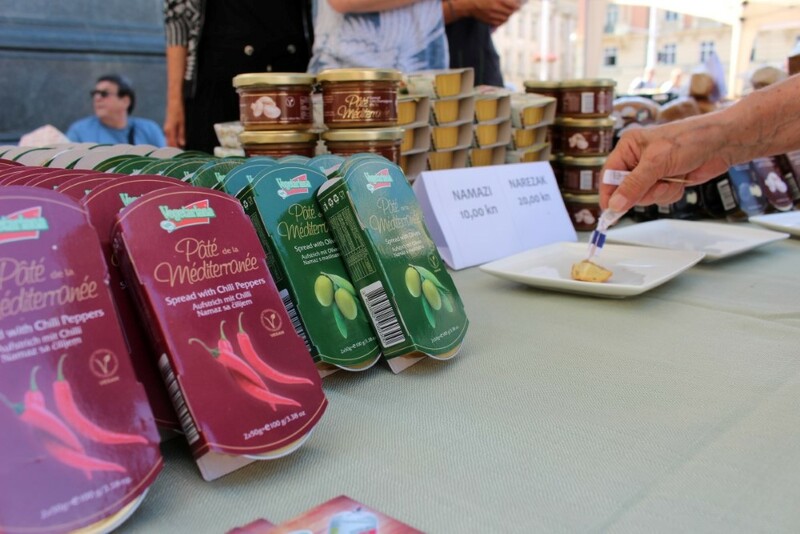 Some of the exhibitors on the VeggieFair are also carriers of the V-label, unique mark of the quality that is issued by European Vegetarian Union (EVU) for the products without ingredients of animal origin. 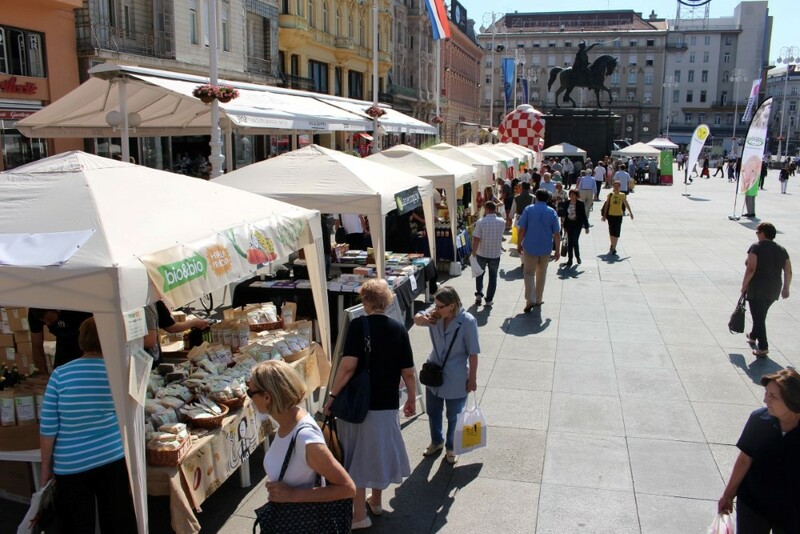 V-label is attractive to almost all consumers, and is also becoming more popular in Croatia. 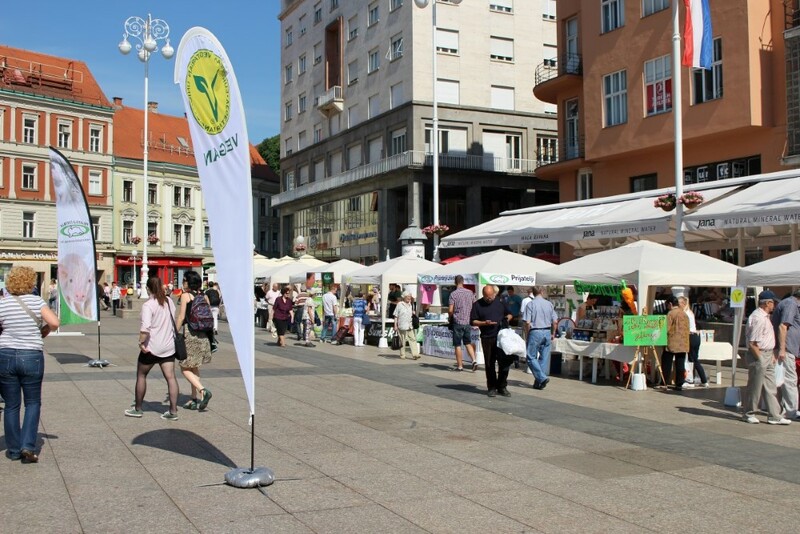 This year VeggieFair will present 13 exhibitors who will also be part of the hundred of exhibitors on this year's ZeGeVege festival, taking place on 4th and 5th September 2015. on the main square. On the occasion of the VeggieFair, the Animal Friends are also inviting to take the Veggie Challenge. 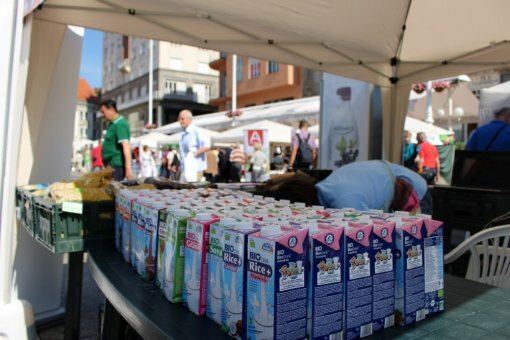 A large number of citizens have already responded to the Veggie Challenge via website: www.veganopolis.net, in order to receive interesting vegan products and information for a month to their e-mail addresses. 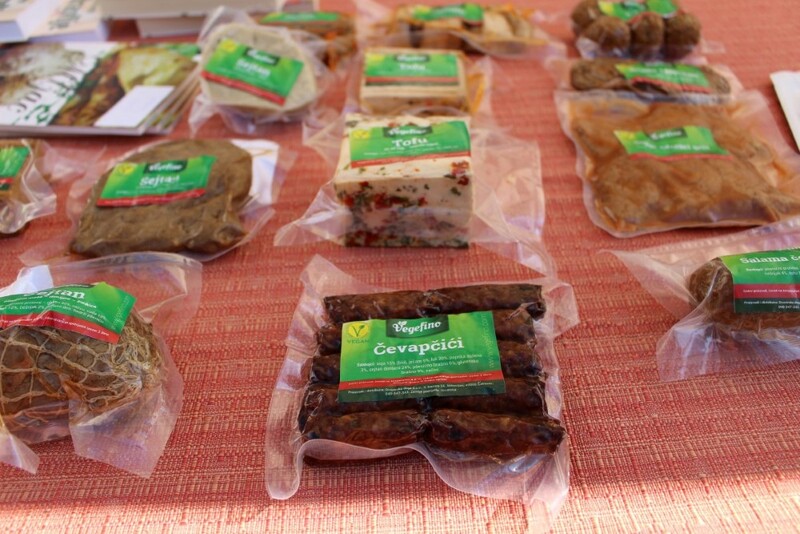 "It is our honor to welcome you to another VeggieFair. 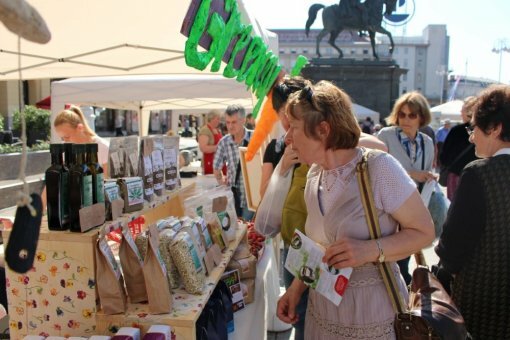 Come and discover new tasty and healthy plant-based products, enjoy various tastings and get informed about all the benefits of plant-based diet - vegan diets do not only have a positive influence on health care, but also contribute to the saving of human and animal life and protecting the environment. See you at the 5th VeggieFair! Welcome! " 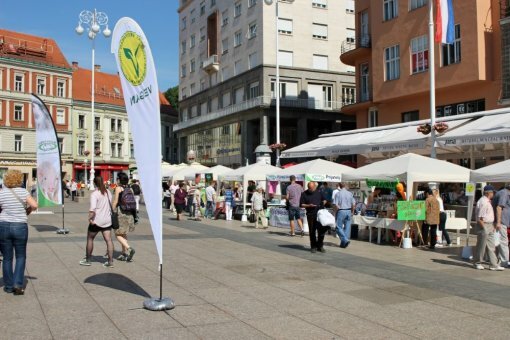 said Vanda Petanjek, VeggieFair coordinator. The exhibitors on the 5th VeggieFair are: Annapurna, bio&bio stores, BoBo store, Dvostruka duga, Garden d.o.o., Greencajg, Konoplja&co., Kresoja (AMI), Planetopija, Rozic, Sumski kuhar, Vegehop and Vegetariana. Sponsors of the festival are: bio&bio stores, Encian (Alpro), Fed, Inki Dinki and Zale Design Studio.